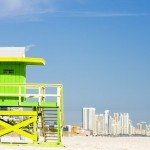 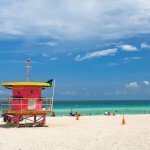 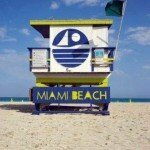 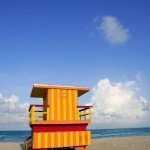 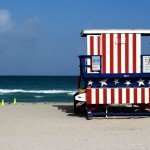 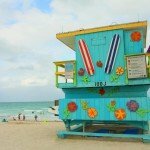 Everything in Miami Beach seems full of life: the Art Deco Hotels, the world renown cuisine, the vibrant nightlife of South Beach Nightclubs. 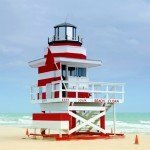 With all of that excitement surrounding the beaches, it’s only natural that the lifeguard tower stations themselves stand out. 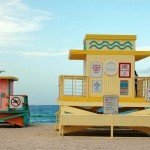 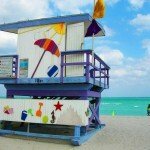 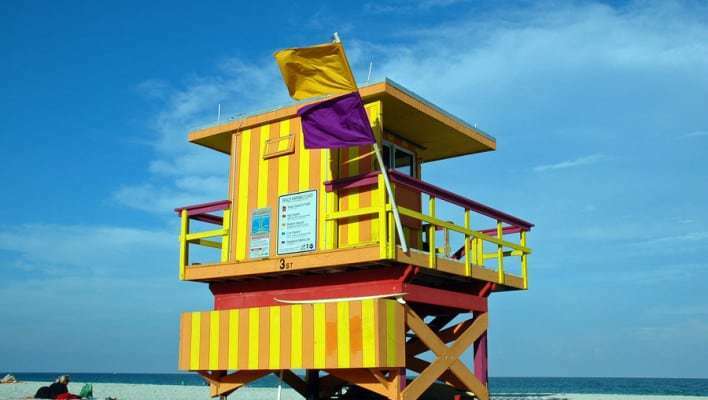 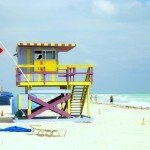 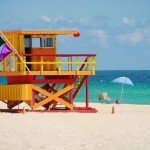 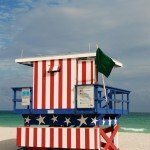 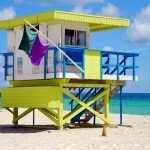 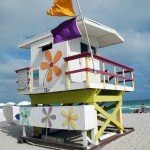 Whether it’s the American Flag Motif of the infamous 13th Street lifeguard station, the bright yellows and oranges of the 3rd Street station, the turquoise station of 14th Street with its kidney-shaped roof, or the bright pink and yellow of the 10th Street station, everything on Miami Beach is just a lot of fun to look at. 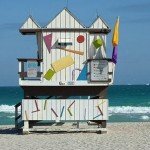 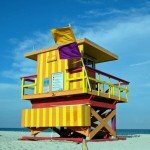 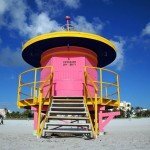 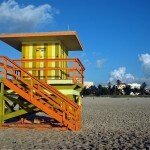 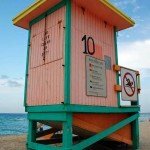 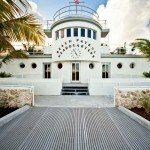 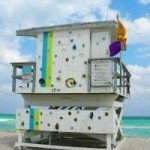 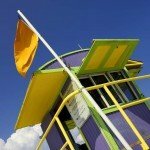 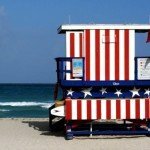 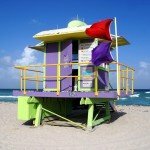 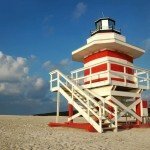 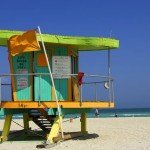 Here are some photos of some of the more famous lifeguard stations. 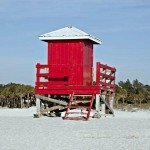 Be sure to click the images to enlarge them.